Robert Perdomo never imagined that the rheumatic fever he contracted as a child in Cuba would lead to a heart transplant at Ochsner Medical Center in New Orleans, La. more than six decades later. Now 72 and living in Covington, La. 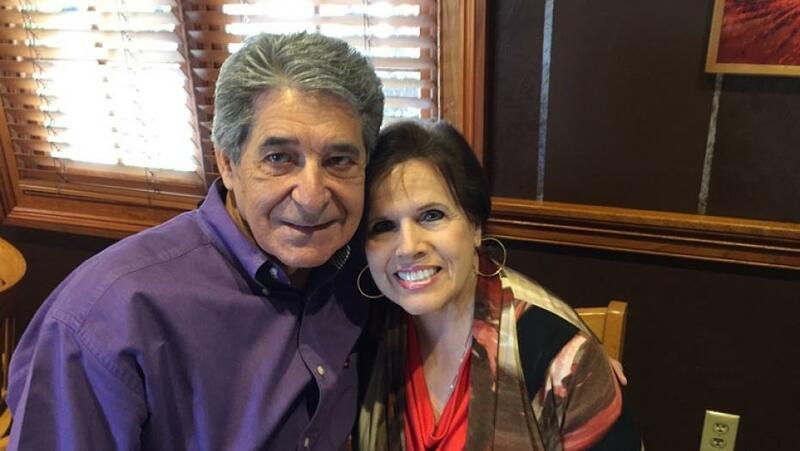 with his wife of 50 years, Elena, Robert has been through a long medical journey. 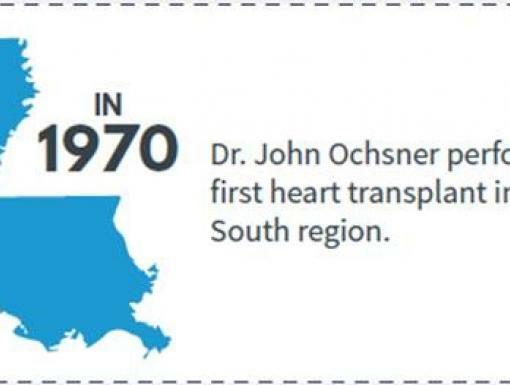 It began with the discovery of his fever-damaged mitral valve in 1996 and progressed through multiple cardiac surgeries, including ones at Ochsner to implant a defibrillator and a left ventricular assist device (LVAD), which helps the heart pump blood. 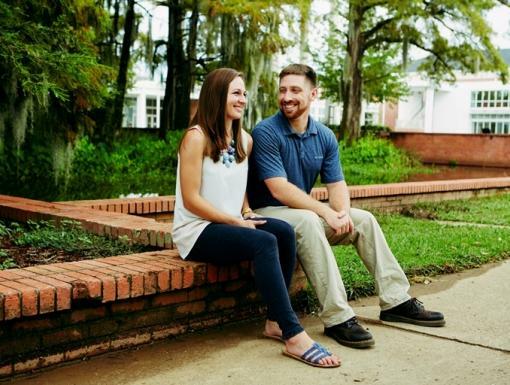 In September 2015, after waiting more than a year for a donor heart, Robert underwent a heart transplant at Ochsner Medical Center performed by cardiothoracic surgeon Dr. Michael Bates. Robert was in the operating room for more than eight hours. The surgery went smoothly and he is recovering with no signs of rejection. Robert and his wife have made several contributions to the hospital in appreciation, focusing on patients in the LVAD program— donating both funds and medical supplies to support people experiencing similar challenges. “When you see some of the people in the LVAD group, it breaks your heart,” Robert says. 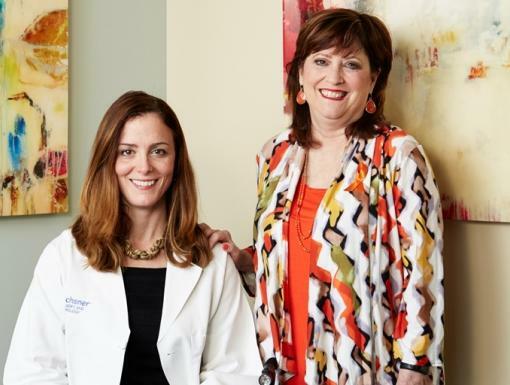 That familial atmosphere is part of Ochsner’s high standard of care. Lisa Tichenor, RN, at Ochsner Medical Center who coordinated Robert’s LVAD in 2014 and is one of Elena’s former students, likens her team to a bunch of mother hens. “We’re very close with our patients: We cry with them; we hold their hands. We do as much as we can to support them,” says Tichenor.